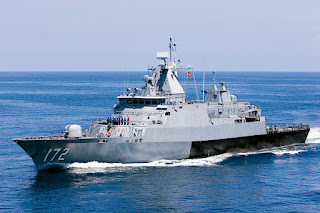 KUALA LUMPUR, -- Boustead Naval Shipyard Sdn Bhd has received a Letter of Work from the Ministry of Defence Malaysia for a scheduled refit maintenance of the Royal Malaysian Navy's patrol vessel, KD Pahang , worth RM92.4 million. Boustead Naval is a subsidiary of Boustead Holdings Bhd (BHB) and an associate of Boustead Heavy Industries Corp Bhd (BHIC). In a statement today, BHIC said the letter was dated Sept 2, 2015. The KD Pahang work will have a material effect on the earnings of BHIC Group for the financial year ending Dec 31, 2015 and will Contribute positively to its earnings, it said. Boustead Naval's Managing Director, Tan Sri Ahmad Ramli Mohd Nor, said after the successful delivery of the Ship Life Extension Programme contract in 2014, the group was delighted to be awarded with this refit project. "We are Honoured to be entrusted once again with the task of managing and delivering an important exercise to Ensure the ongoing availability in optimal condition defense of a vital national asset, "he said. 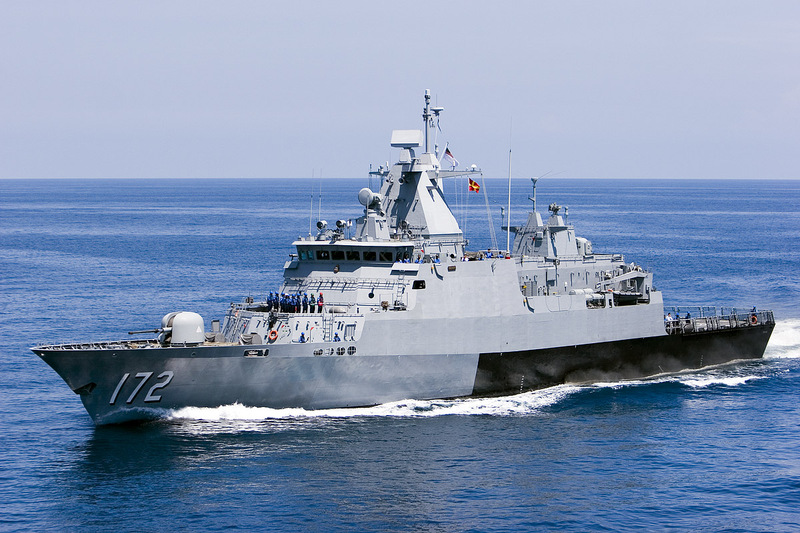 The Royal Malaysian Navy KD Pahang Pahang (F172) Kedah Class offshore patrol vessel.